1.6 - The photo has to be part of the grow diary shared for the 5th Sweet Seeds® Grow Diary Competition. 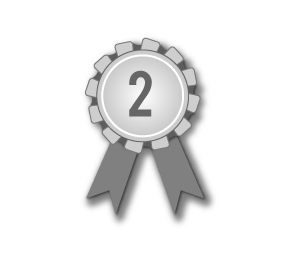 2.6 - The contest is ruled and administrated based on the most elemental fraternity and fair play principles. Any lack of respect, offence or attempt to discredit or defame the contest will leave the prevaricator out of the contest and at the mercy of administrative sanction. 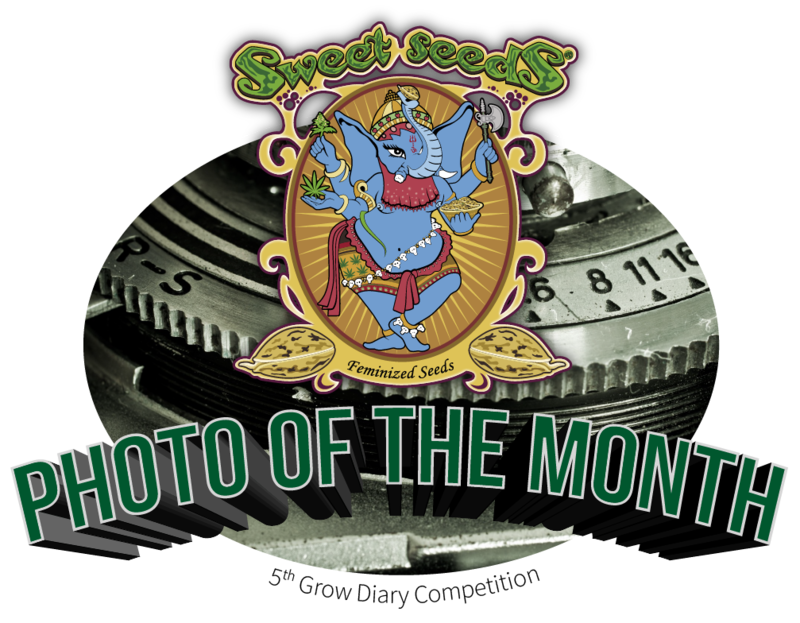 3.2 - The contestant who wins the "Sweet Seeds® Photo of the Month" award can continue participating in this contest during the following months and eventually win more prizes. 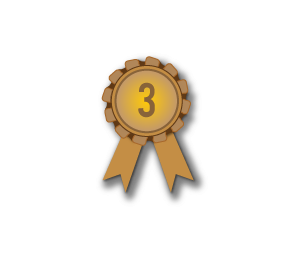 3.3 - Each judge attributes the points according to their subjective evaluation of the photos published in the thread of this contest. In the evaluation of the photos the jury will be based on basic criteria such as: photographic quality, beauty of the photographed object, creativity, framing, focus, sharpness, originality, visual impact, etc. 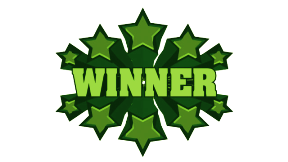 4.1 - Sweet Seeds® is responsible to send the prizes according to the "Competition Rules" of the 5th Sweet Seeds® Grow Dairy Competition. Please read them again. 5.1 - All the users of this forum that submit a picture to this contest automatically assume the full reading and full acceptance of this How to Participate + Contest Rules text and the "Competition Rules" of the 5th Sweet Seeds® Grow Diary Competition . quick question @Sweet Seeds-tommy..does your competition diary have to be open before entering the photo contest ? edited as per the rules . 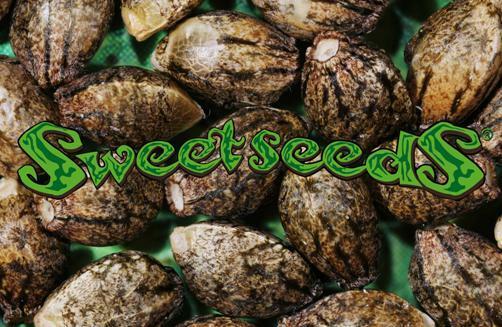 "1.1 - This contest is only for registered users from UK420 with a minimum of 50 posts published at UK420 in the moment of the participation who are already participating in the 5th Sweet Seeds® Grow Diary Competition." I can't quite work out if this is permitted or not......so as the saying goes "Jesus loves a trier"
Either way I'm glad I got to see it, what a beauty! 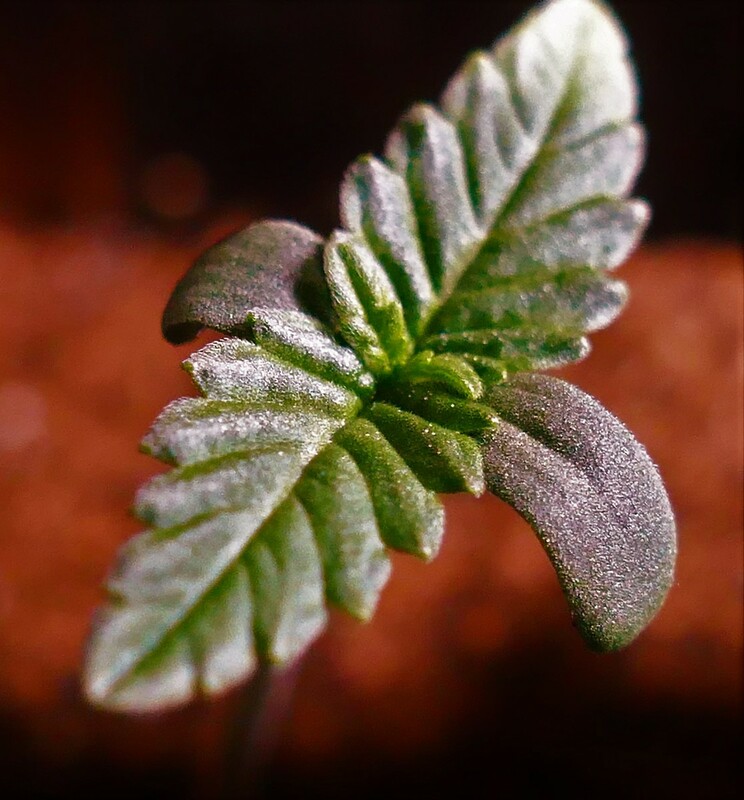 I will enter this photo of my 5 days old Sweet Skunk seedling taken this morning. Are we only allowed 1 shot each month or can we enter a few? Edited: I just read the rules and it’s one entry per month. Sweet Skunk Fast Version Seedling. I was admiring your picks of seedlings earlier @Smokebelch - outstanding skills/pics they are. Someone tell us how to upload , got some nice sweet seeds plants perform well outdoors. Actually we first had a mention in the rules saying that the photos for this "sub-contest" had to be from the the same grow diary used to participate in the 5th Sweet Seeds® Grow Diary Competition. Then we decided to remove that point because we thought it would be too much for us, because we would have to check if the photos of each and every grower really were part of the recent grow diary used to participate in the competition and we thought that everyone would use photos from the recent grow diary. But as we see that this is not the case, we have to go back and replace the point 1.6 on this "sub-contest" rules. 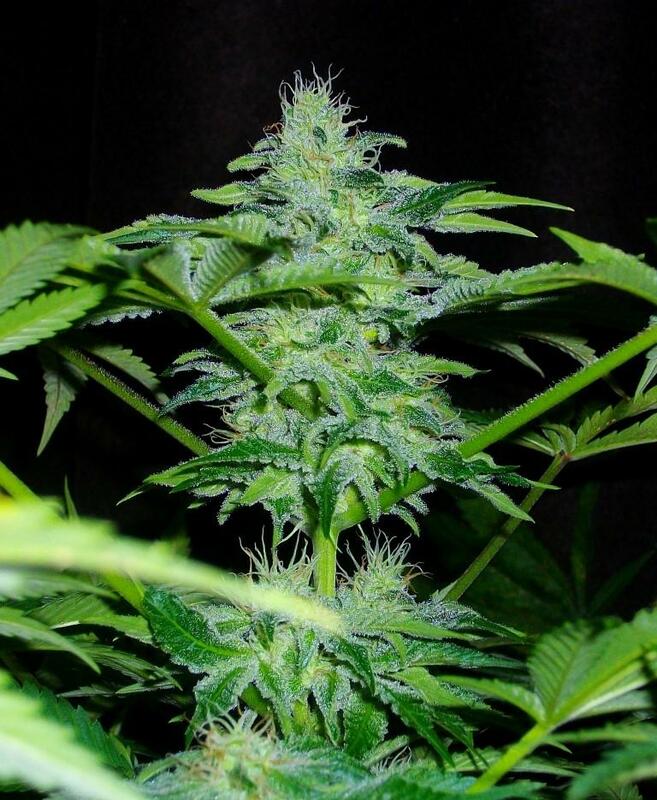 "1.6 - The photo has to be part of the grow diary shared for the 5th Sweet Seeds® Grow Diary Competition." I'm very sorry Teeth and m99, but we have to deny these photos. You can still participate with a photo of your present grow, which you can publish until the last day of this month. Like this it seems also more interesting because in this first edition every photo will be seeds, seedlings and small plants, which is actually different from what we are used to see in our monthly photographic competition. "4.3 - Sweet Seeds® reserves the right to change some details in the bases. 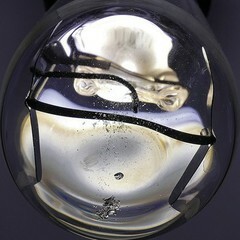 Only if we understand that something can be improved and never to reduce prizes, nor to make the contest harder.  Any change made after the 15th of November 2018 will be announced in this thread. Until the 15th of November 2018 the Competition Rules may be slightly altered without prior notice, so until that date the Competition Rules should be considered as provisional and it is mandatory that you read them a second time by the 16th of November 2018, now in its final version;"
I hope you understand and accept this change. I think it's for the better as it makes the 5th Sweet Seeds® Grow Diary Competition more genuine. No need for apologies whatsoever, in fact my apologies for making you explain it. I was chancing it. As said "like a proud dad" I am - she said her first words - "skin up" - couple of weeks still to go and can't wait . No problem at all mate. Actually, thanks for doing it, because that helped us to make the needed adjustments as early as possible. "1.3 - We will not accept pictures of plants that are not featured in the Sweet Seeds® 2018 or 2019 catalog;"
And Wild Rose in not featured in our catalogs since 2015 or 2016. We could let it pass, but then if you win a prize others would complaint and it would be a difficult situation for us and for you, so we better tell it right now. And like this you still have until the last day of this month to come up with another photo.